Circle has launched USD Coin, a brand new cryptocurrency tied to the value of the US Dollar. Can it compete with Tether and other stablecoins? 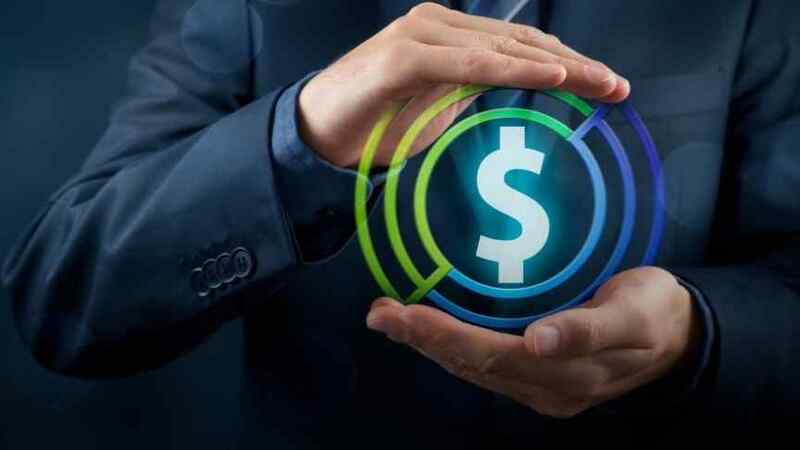 The trading company Circle has launched USD Coin (USDC), a brand new stablecoin that is pegged to the US Dollar. Over 30 exchanges have announced that they will list the new coin, which has already been added to Circle Trade and Poloniex. USD Coin has been in development since May when Circle received funding from the mining giant Bitmain. Circle has also received investments from Goldman Sachs and IDG Capital Partners in the past, but Bitmain expressly supported the development of a stablecoin. Now, that coin has come to fruition. The new stablecoin will address some of the issues surrounding Tether, namely centralization and lack of transparency. Tether is arguably highly centralized, while USD Coin relies on a consortium called CENTRE. This means that a centralized organization will not issue USDC. Instead, various consortium members will issue the coin after complying with regulations and audits. Additionally, issuers will be able to keep each other in check as the USDC is structured as an ERC-20 token on the Ethereum network; the Ricardian smart contract, as CENTRE refer to it, would enable the consortium of members to alter the code should they decide that a particular issuer is not living up to their obligations. Circle's USD Coin will directly compete with Tether, which is currently the leading stablecoin and is backed by the US Dollar. However, other up-and-coming stablecoins have radically different approaches, and it remains to be seen which class of stablecoins will triumph in the long run.